Rent Atlantis Ballroom at the TR Hotel | Corporate Events | Wedding Locations, Event Spaces and Party Venues. From the moment you come in this beautiful ballroom and facility, we will help you bring your unique vision to life. Weddings, bar mitzvahs and bat mitzvahs, anniversaries, reunions, and any other social/corporate event, we believe in bringing extravagant beauty without an extravagant price. 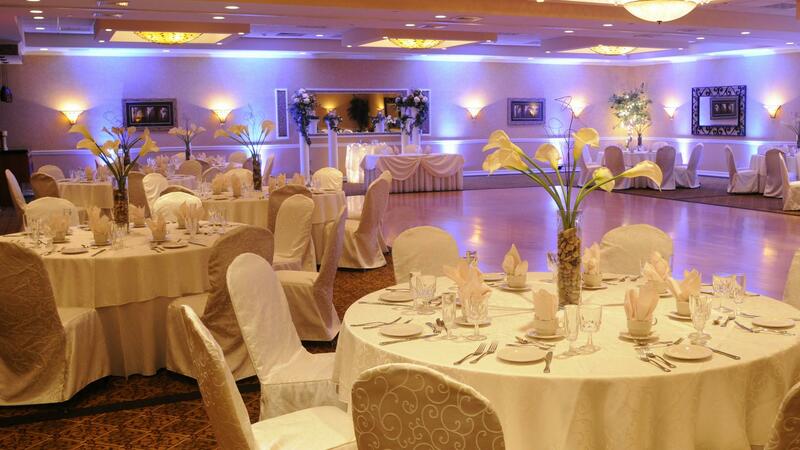 If you seek an intimate ambiance, this venue also features the well-appointed Coral Ballroom. For once-in-a-lifetime photos, the TR Hotel offers the convenience of close proximity to some of Toms River's most uniquely romantic photo opportunities such as picturesque beaches and entertaining boardwalk amusements. Menus offer an array of choices from the classic to the daringly distinctive, and your guests definitely won't leave hungry. For a unique flair, add on some of the event Accessories. Premier guest rooms are also offered at discounted rates for your guests.